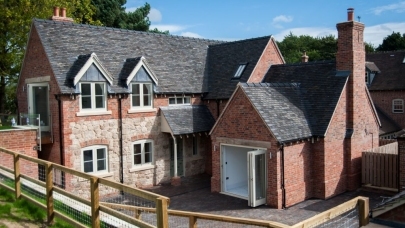 Why Buy a New Build Home? New homes are more popular than ever before as they are able to offer energy efficiencies, contemporary designs and excellent build quality. 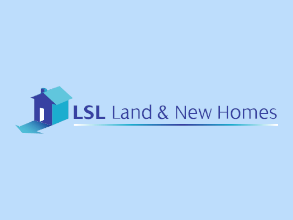 You are able to search for all new homes opportunities across our estate agency network, from the UK's top developers, so if it's a new build house that you are searching for we will offer it.